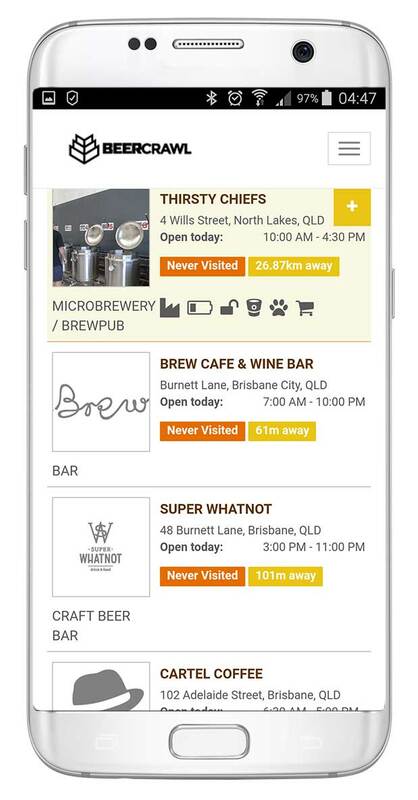 If you’re in Australia and you like good beer, you should definitely check out this website/app that helps you find and record craft beer venues. Read on. You already know your favourite watering holes in your city. But tonight, you want to try somewhere new. You and your mate are in another city for the weekend, and you want to check out a few craft beer bars while you’re there. 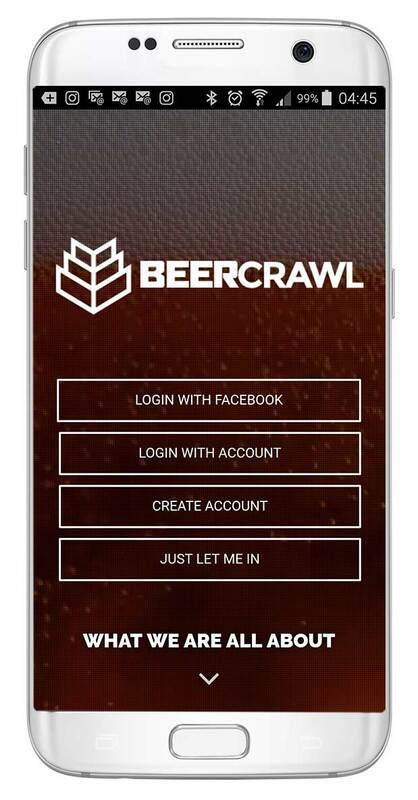 Your friend asked you where she can get a good beer near where she lives… preferably somewhere with wifi and a quiet corner where she can study. 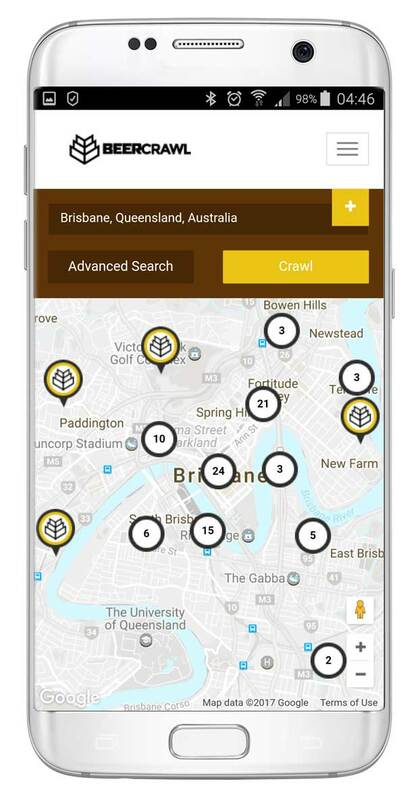 If you want to keep track of all the best beer venues in Australia, and see which ones you have and haven’t been to, you need to check out Beer Crawl. Everyone loves brunch. * I mean, what’s not to love? Breakfast? Excellent! Hash browns! Bread! Avocado! Coffee! Lunch? Awesome! Don’t have to wake up early! More savouries! Bread! Bring them together? Somehow blueberry muffins, bruschetta and brunch pizza (?!) come into existence. Amazing. Of course, another wonderful aspect of brunch is that booze becomes socially acceptable earlier in the day than would otherwise be the case. I’m a firm believer that morning booze every day would be an unhealthy life decision, but that the occasional morning booze is a VERY healthy life decision. 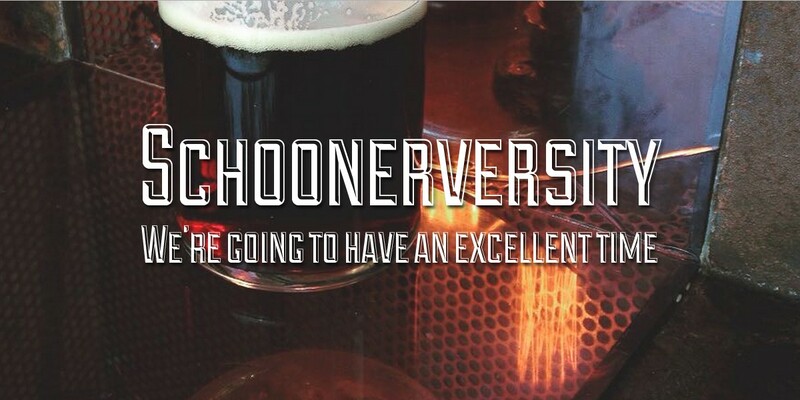 And while brunch’s booze companion is most commonly champagne, I think most Schoonerversity readers would agree that the best boozy beverage to befriend brunch is, in fact, beer. 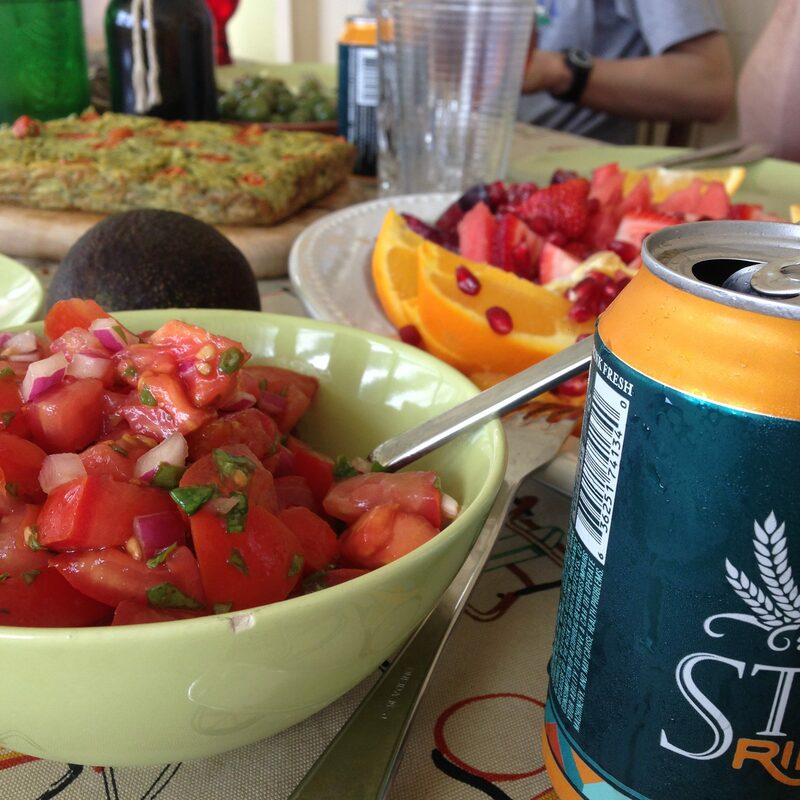 Beerunch. The portmanteau meal of kings. Beerunch: one of the few times I’ll happily hit up a pale ale!